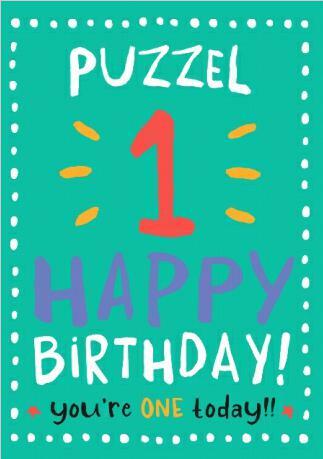 Børge Astrup, CEO of Puzzel looks back over the last year as the company celebrates its first birthday. This time last year, Intelecom combined its contact centre, interactive mobile messaging and payments divisions to create a new organisation called Puzzel and what an amazing 12 months it has been. The number of agents on the Puzzel platform is at an all-time high and the company now employs 150 people across six different countries. Puzzel has also benefitted from a transformation in the contact centre industry as a whole. Mobility, digitalisation and the need for speed have increased customer demand for fully integrated solutions that improve customer interactions. 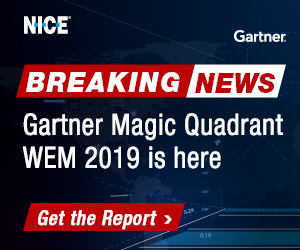 The number of communication channels and personal devices customers use is changing but the requirement for fast and efficient response remains the same. As Puzzel celebrates its first birthday we look back over our achievements in the past year along with a number of developments in the contact centre industry. One of Puzzel’s goals was to expand geographically to meet the needs of international contact centres looking to manage their operations using one unified solution across multiple countries. At the same time, it sought to enhance local support by adding new local offices and expanding its channel network. In September 2017, Puzzel appointed Petr Bocek as General Manager of our Bulgarian operations and Director, Business Development Central and Eastern Europe. Petr joined Puzzel from Telenor Bulgaria and his knowledge of the telecoms industry and the region makes him the ideal candidate to build a successful presence in Central and Eastern Europe and take the business forward. At the end of 2017 a new office was opened in Helsinki, Finland lead by Gunnar Aasen, Vice President Sales to complete support for Nordic customers across Norway, Sweden, Denmark and Finland. In June 2017, Puzzel announced one of its biggest business wins when If, the leading insurance company in the Nordic and Baltic countries serving 3.6 million customers, created Europe’s largest cloud-based contact centre with 3,400 agents. 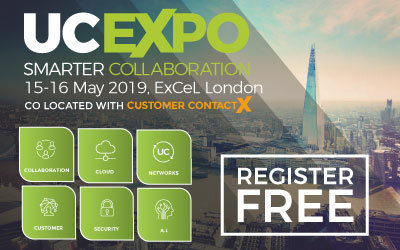 Puzzel was chosen for the flexibility, quality and functionality of its technology and the new contact centre enables If customers to interact by telephony, chat, Facebook, e-task as well as SMS in a totally seamless way. 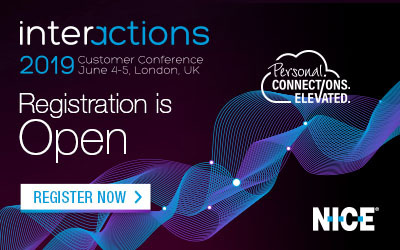 In the last 12 months Artificial Intelligence (AI) has arrived in contact centres with a bang. Virtual assistants, digital assistants and Bots are regular guests at the self-service party and could potentially change the landscape forever. Puzzel is actively helping organisations to deploy Bots in their contact centres. Puzzel is focused on introducing continually inventive technology in response to market needs. 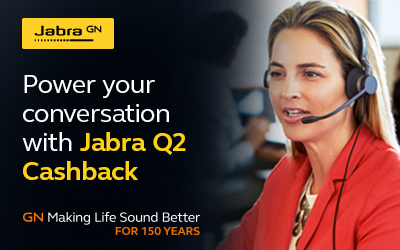 Technology that is easy to use, delivers high levels of stability and security and promises to deliver exceptional, multi-channel customer experiences for both assisted and automated interactions. This year, we went one step further by creating a dedicated Innovation Team devoted to delivering more of these shifts in technology to the market. Automated customer service will be a focus for this team in the coming months. In addition, in response to demand for automated card payments and mobility, Puzzel met its year-one objective and introduced Puzzel Pay. Using this new mobile-enabled debt collection and instant payment solution, organisations can expect to deliver a seamless, improved customer experience, reduce the number of customer enquiries and lower financial costs with less invoicing and fewer unpaid claims. None of this would have been possible without Puzzel’s rich heritage. 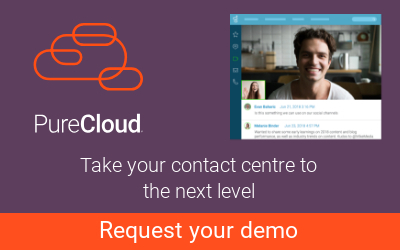 As one of the first pioneers to develop a cloud-based contact centre Puzzel has kept one step ahead. Tapping into 20 years of knowledge and experience gives us the ability to bring new innovation to the marketplace quickly and cost-effectively. By working with Puzzel, our contact centre customers can be secure in the knowledge that they are engaged with a provider that is established, future proof and delivers a complete customer interaction solution from the ground up. We look forward to the year ahead: to developing our product roadmap, exploring new countries and welcoming new customers. Even more reasons to celebrate!